Campden’s mail would arrive by stagecoach along the main London to Worcester road through Moreton and would be taken and collected by carrier from the ‘ top road ‘ and thence delivered, probably mainly official papers and few personal letters. The coming of the railways in the 1830s and the opening of a rail station at Campden in 1853 meant that the carriers had less distance to travel, but with more letters and parcels. 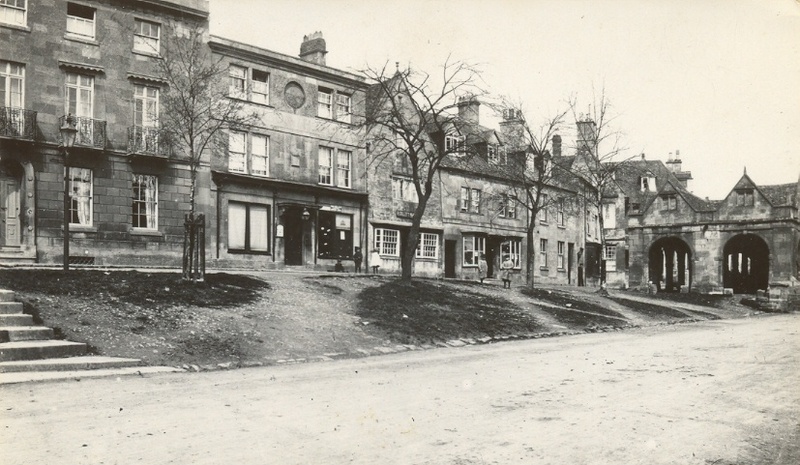 In 1840 the Postmaster General, Rowland Hill, introduced the system of payment by sender, introducing stamps, and in the 1841 Campden census Sarah Barnes is listed as postmistress, as part of her son-in-law’s grocery business on the north side of High Street. 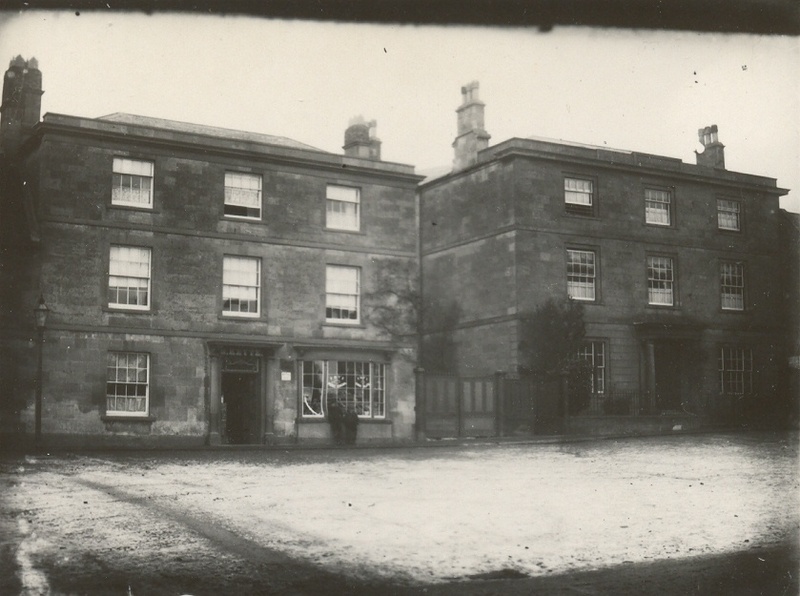 In the 1851 census, William Summerton is listed as a grocer and postmaster at what is now the Co-op, but by 1871 the business had moved again, being run by Henry Makepiece, a retired Superintendant of Police, at what is now Cotswold House Hotel. 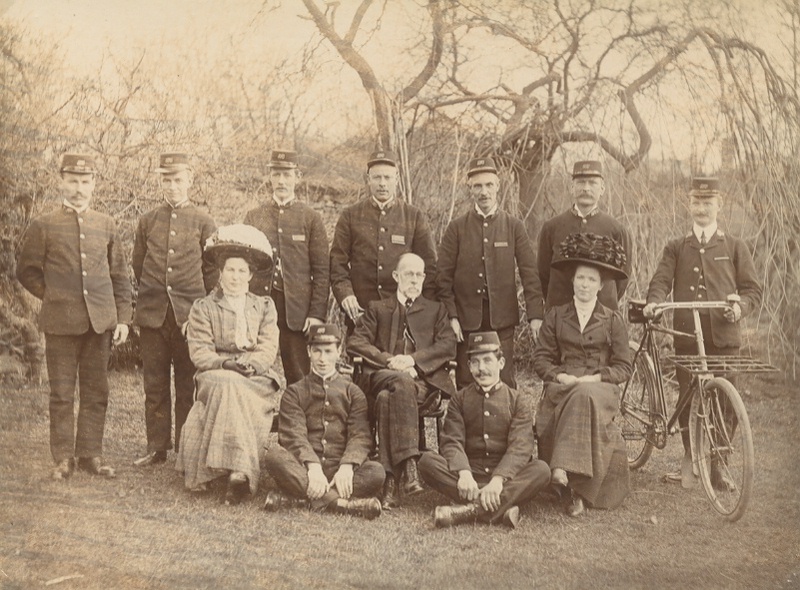 By 1881, Robert Keyte, who had a grocery business at Ardley House, now Kings, had taken over the business of postmaster with his daughter, Rebecca, as telegraphist. 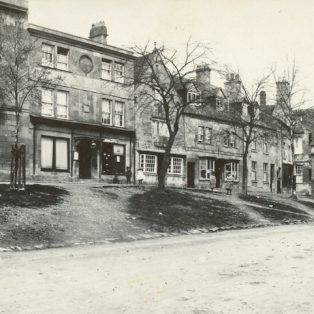 In 1880, Mr. Julius Neve and his family moved to Campden and set up a drapery business at London House on the top side of High Street and eventually took over the Post Office business from Robert Keyte, with the drapery on the right side of the front entrance and the post office counter on the left. His daughter, Muriel, was his assistant, who became Mrs. Lewis Horne of Leysbourne Farm, and mother to Willetts, Jessie, John, Peggy and Lewis. 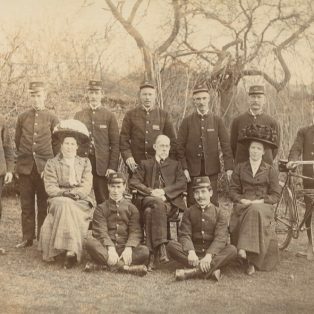 Miss Ethel Harris, of Topsham, Devon, came to Campden as Mr. Neve’s next assistant, and met and married Harold Pyment, thus becoming a part of the Guild ‘family’. After Mr Neve’s death in 1922 the business was taken over in the same premises by Mr Pritchard and subsequently Mr Merson Tucker, then Mr John Gibb. 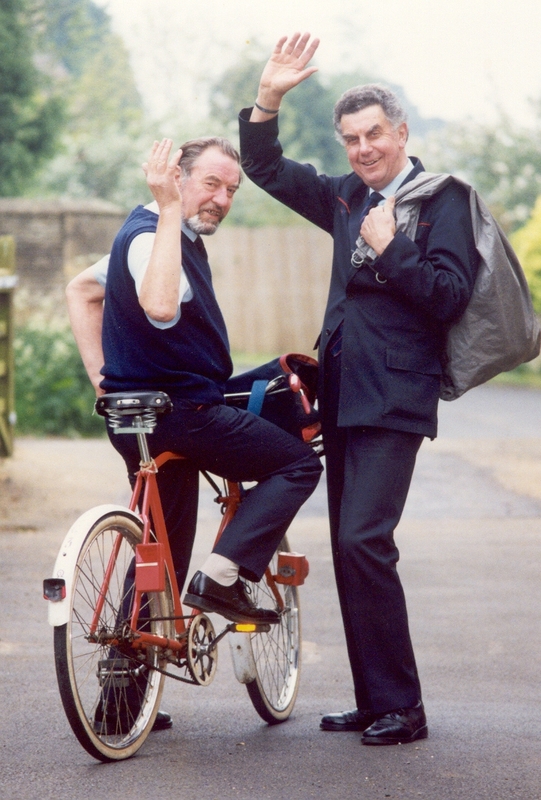 Fred Coldicott remembers the Noel Arms carrier wagon with Ben Benfield in charge taking and fetching the mail twice a day, and later George Haysum had the contract. With the advent of motor transport after W.W.1., the post office van came on the scene, and mail increased considerably. In the 1930’s, Charlie Ladbrook delivered the post on his pony to outlying farms and houses, but if the Hunt was meeting it was not an early morning ride – the householders had to wait until later in the day. Mr George Stevenson, who by this time was running Elsley/Keeley’s shop, opened the sub post office there in 1967, where it has remained ever since. Parish Council Meeting – Post Office to restore ‘Chipping’. 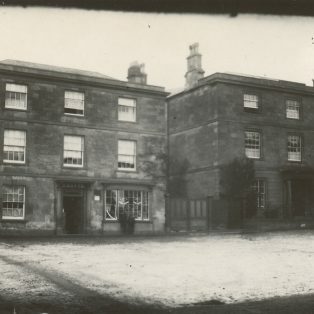 The clerk (Mr M Tucker) said that he had asked the Post Office Authority that the postal address should be restored to “Chipping Campden” and had been notified that as soon as practicable the date stamps at the local Post Office would be changed to “Chipping Campden”. Chipping Campden had two post offices this week. One was real and the other was bogus. Both had slot machines for obtaining stamps but only those at the real Post Office worked. The bogus Post Office was actually the front room of a private house improvised for the exterior shooting of a new British film. 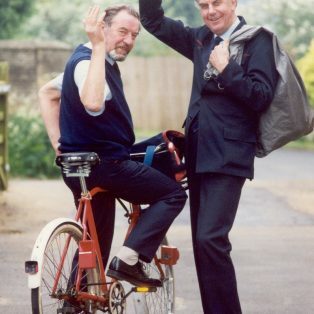 Chipping Campden Parish Council is protesting to the GPO about the loss of status likely to be caused when the town’s Crown Post Office is closed down and its work put in the hands of a sub-postmaster.